In this quarterly magazine we hope to provide our readers a little bit of a lot of things Oklahoma. People and places. Food and fashion. Travel and technology. And more. 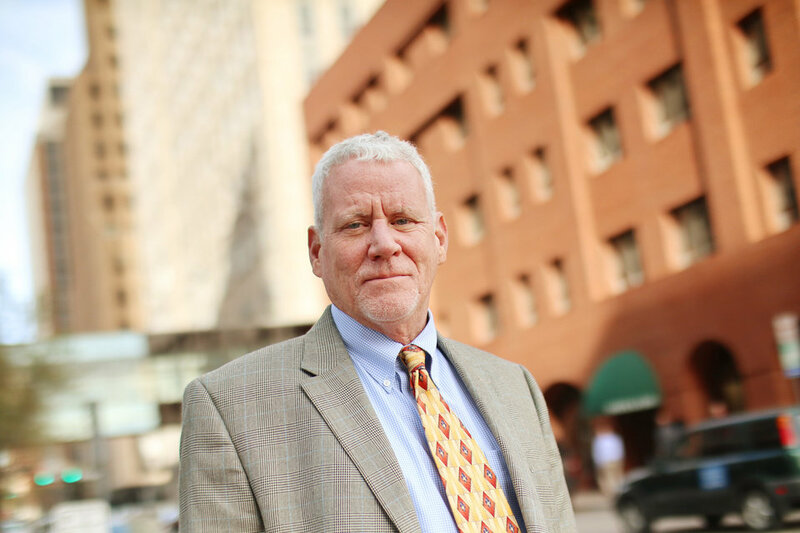 We'll also bring you stories told in the unique voices of The Oklahoman reporters you've come to know and trust. Long-form narratives, in-depth reports, personal columns and tales from our past all aimed at providing unique value to our subscribers. 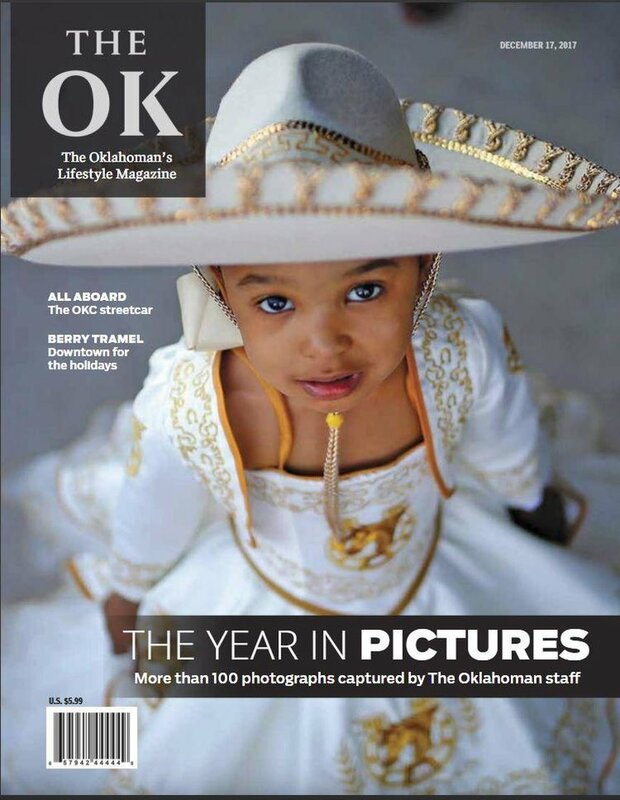 In this edition, the Year in Photos Issue, we highlight the work of the award-winning photography staff of The Oklahoman, headed up by veteran Doug Hoke, who's profiled on page 6. These talented folks create the emotional images that engage and inform our community, and their work also will be a big part of this magazine going forward.